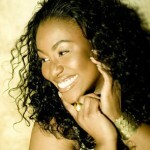 Jeanne over at Idol Stalker just gave me the heads-up that Mandisa is doing really well with her debut release. 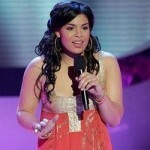 Specifically, her song “Only the World”, she recorded with tobyMac and Kirk Franklin is doing extremely well. So well that she’s only trailing Beyonce on the Billboard Overall Single Sales at #2. 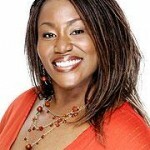 Correction: “Only the World” is Mandisa’s solo release from her upcoming album. The song she recorded with tobyMac and Kirk Franklin was “Lose My Soul”, which is also great and can be heard on Mandisa’s MySpace page. In the original article on Christian Today, Mandisa said this about her faith and being on American Idol. Great testimony. Since Jordin Sparks hasÂ a Christian background and outlook, I’m sure hoping she can have the same type of positive impact that Mandisa appears to be having in the music industry. I’m hoping that Jordin can do it in the mainstream area and be a role-model for a lot of young girls out there. 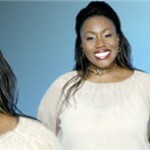 Jeanne and the article both stated that Mandisa’s album isn’t hitting stores until July 31st. I thought her album had already come out? Am I confused?